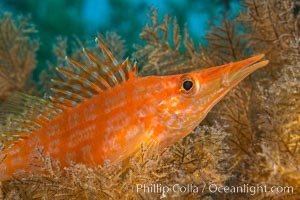 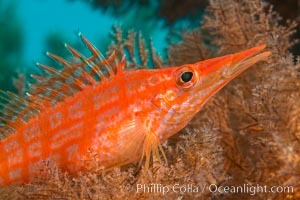 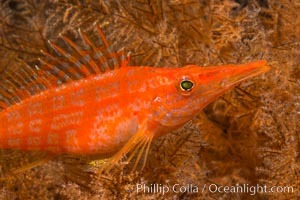 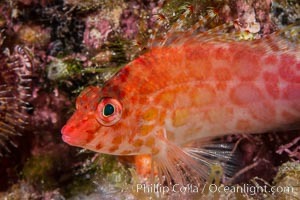 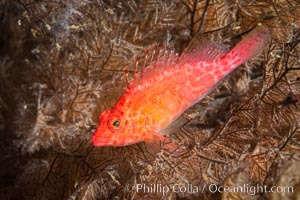 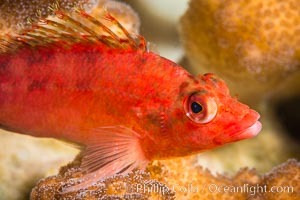 Longnose hawkfish on black coral, underwater, Sea of Cortez, Baja California. 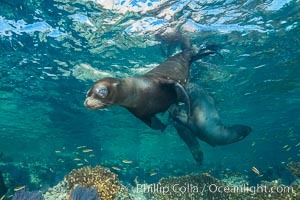 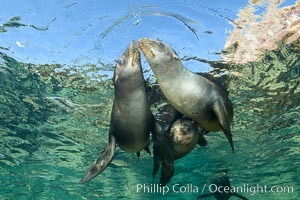 Sea Lions playing in shallow water, Los Islotes, Sea of Cortez. 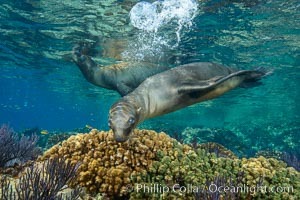 Sea Lion Underwater, Los Islotes, Sea of Cortez. 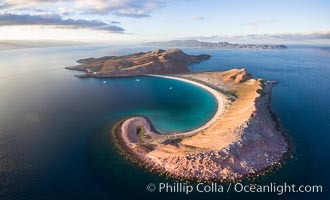 Punta Colorada and San Gabriel Bay, aerial photo, Isla Espiritu Santo, Sea of Cortez, Mexico. 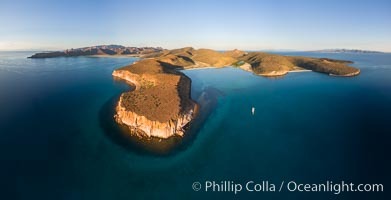 Isla San Francisquito, Aerial Photo, Sea of of Cortez. 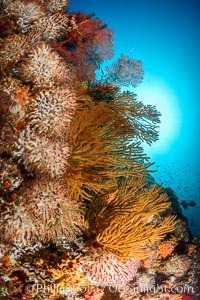 Underwater Reef with Invertebrates, Gorgonians, Coral Polyps, Sea of Cortez, Baja California. 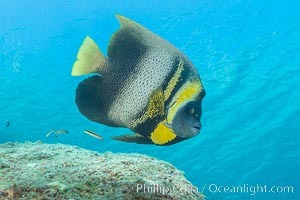 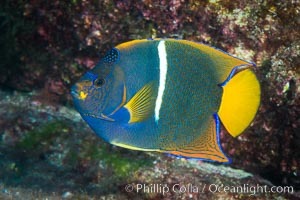 King Angelfish, Sea of Cortez, Baja California. 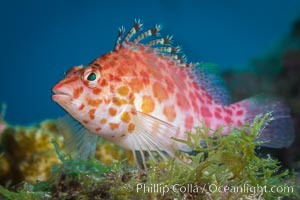 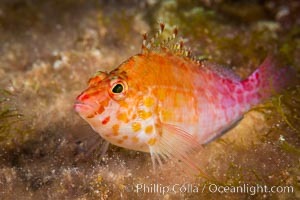 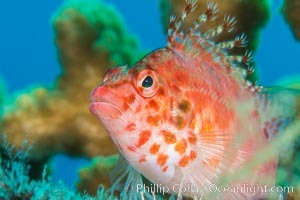 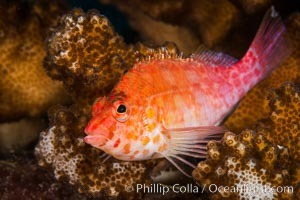 Coral Hawkfish, Sea of Cortez, Baja California. 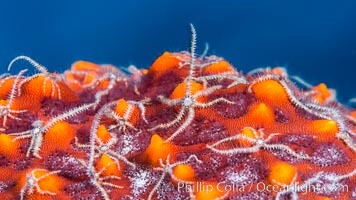 Starfish Sea Star Detail, Sea of Cortez, Mexico. 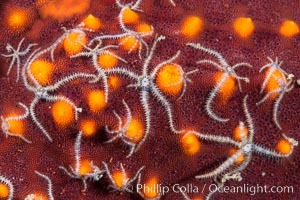 Minute starfish (sea star) living on larger starfish, Sea of Cortez, Mexico. 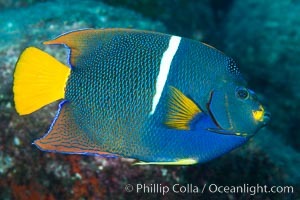 Cortez Angelfish, Pomacanthus zonipectus, Sea of Cortez, Mexico. 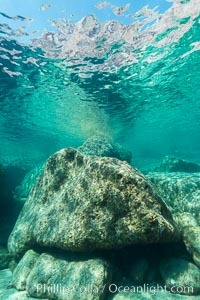 In the Shallows at Isla San Francisquito, Sea of Cortez. 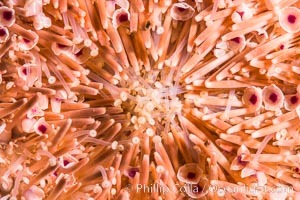 Sea Urchin Detail, Sea of Cortez, Mexico. 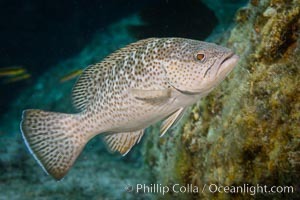 Leopard grouper Mycteroperca rosacea, Sea of Cortez. 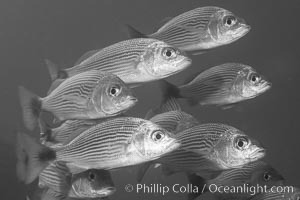 Spottail grunt fish schooling, Isla San Francisquito, Sea of Cortez. 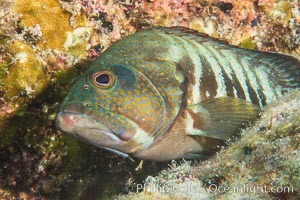 Panama Graysby Epinephelus panamensis, Sea of Cortez. 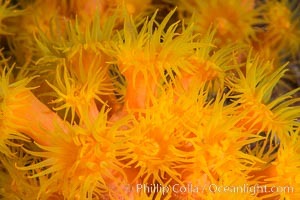 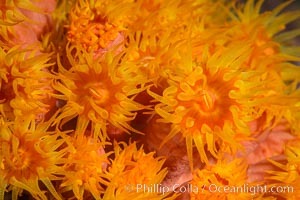 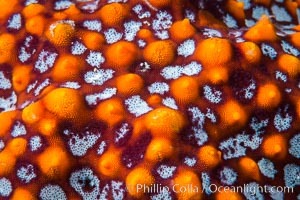 Orange Cup Coral, Tubastrea coccinea, Sea of Cortez, Mexico. 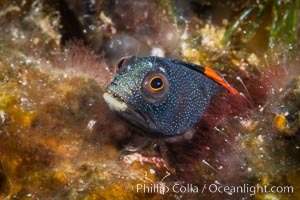 Barnacle blenny, Acanthemblemaria macrospilus, Sea of Cortez.